Welcome to Corpus Christi Catholic School School Pack 55! We offer Cub Scouts starting in 1st Grade with our Tiger Cubs. Students participate in Scouts through 5th grade where they cross over to Boy Scouts. At that time, they will choose from a variety of local Boy Scout Troops to join. 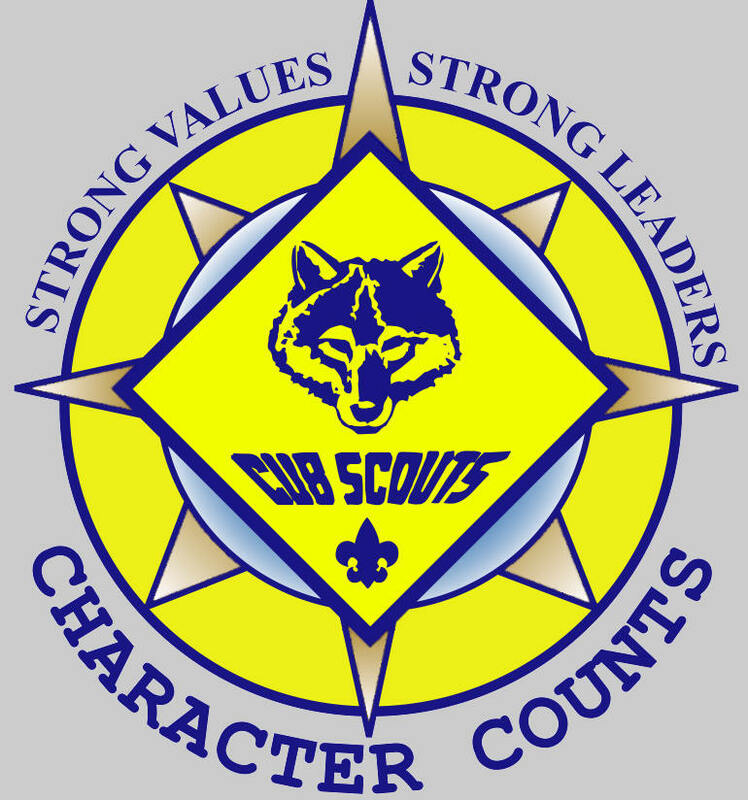 Scouting at our school is possible due to the parent volunteer leadership in the scouting roles. If you are interested in helping with this program, please contact our school office at 662-712. Thank you.